Realizing the importance of character. Honesty, integrity and teamwork skills are vital to any team hoping to achieve its goals. Realizing the importance of experience and a proven track record with large-scale business. Realizing the importance of diversified experience, education and knowledge. Realizing the importance of diversification and equal opportunity in the workplace. Realizing the importance of belief and passion in the goals. Realizing the importance of good corporate citizenship. Realizing the importance of a unique and valuable product that continues to add value over the medium term, over earning one-off profits. Realizing the importance of delivery over promises. Realizing the importance of industry knowledge, connections and the value of opportunities that this provides. With all of these factors under consideration, management invites you to find out more about our some of our key team members and understand how their knowledge of blockchain, the travel and tourism sector and driving successful business enhances the potential of the Tratok Project. 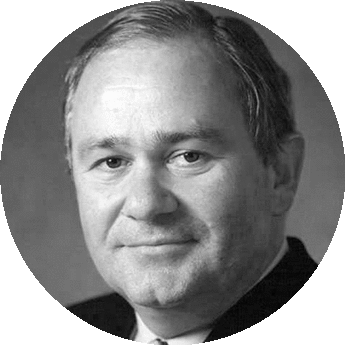 With decades of experience leading some of the world’s most important Banks and Multi-National companies, Mr. Paillart’s experience, guidance and industry connections are of immeasurable value to the Tratok Project. Philippe Paillart is CEO and President of SIN RONG, an investment and advisory company based in Singapore, and operating in Europe, Asia, and Australia, as well as a partner of MOTET, an international advisory group focusing on financial services. He is also Chairman of LINK Financial and OneEmpower. Mr. Paillart is the former CEO and vice chairman of DBS Bank, Singapore’s largest Bank. Prior to that, he served as Chairman and CEO of Ford Credit and Ford Financial Services (the biggest finance company in the world). He created Citibank Personal Banking, the first global retail organisation within Citibank, served on the board of Citibank Germany (the largest and most profitable franchise in Europe), Standard Chartered Bank and Standard Chartered Group, directly responsible for Retail Banking and Group Strategy. Mr. Paillart graduated from the Paris Business School (ESCP) with major in Accounting & Finance. He is a graduate of the Paris University (Law School) and received a PMD from Harvard University. He then followed an early planning and marketing career at Renault with eight years in business leadership roles in banking and finance across Asia, Europe, and the US. Rohit has extensive operational and financial experience within the Retail Industry across MENA, Asia Pacific and Europe. He has been instrumental in bringing some of the well known American F&B and Apparel brands to the MENA region. 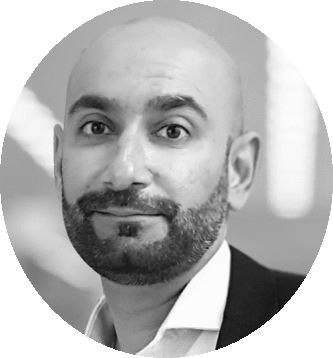 Rohit has also lead on multi-billion dollar acquisition projects across MENA and Europe, covering retail and FMCG. In his previous roles, Rohit has managed total P&L portfolios with revenues exceeding USD 4.0 billion spanning 24 countries and 4 continents. Prior to the current role, Rohit was the CFO for Pasha Group Azerbaijan where he oversaw the strategic development of the FMCG landscape across the country. He played a key role in introducing an award-winning FMCG concept to the market, Bravo, which reported revenues in excess of USD 1.0 billion after completion of its 3rd year of operations. Rohit holds a Masters Degree from Edinburgh Business School, UK and is also a member of the Chartered Institute of Management Accountants. 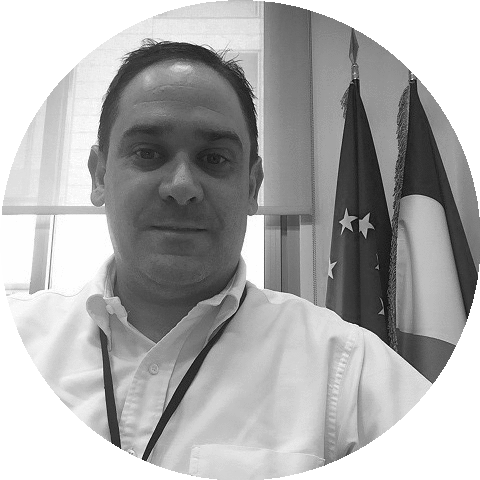 Omar Hussein has over than 15 years of work experience in Information Technology and E-commerce. He founded successful startups across multiple sectors including Technology, E-commerce and Smart home automation. He is a business professional and serial entrepreneur with extensive successful experience in Business Development, Sales and Management. Market development through distribution channels. During his career at Hewlett-Packard he ranked in the top 3% of the company’s global employees. His latest project is Home Bazar, an online marketplace empowering independent sellers and makers who create unique products from home. Nicholas Paillart brings with him over 10 years of Loyalty and Payments background to the Team with a career spanning across Europe, South East Asia and the Middle East. As a Director at Singapore’s largest Loyalty and Payments Provider, Nicholas was instrumental in setting up and managing some of Asia’s largest loyalty programs in Travel, Hospitality and Banking, before bringing the Platform to the Middle East where it formed the backbone for the Middle East’s first network dining loyalty program. Nicholas was also hired by MasterCard’s Card Services to secure Travel and Hospitality network cardholder privileges for the Elite and World Elite programs. Member of the Rotary Club of Dubai and Regional Manager for the Bring Hope Humanitarian Foundation, Nicholas does not hesitate to leverage his network to secure Medical and Humanitarian Aid for displaced peoples across the Middle East and Africa. Nicholas is Delegate General of the Souvenir Français, a public utility organization dedicated to honoring and transferring the memory of those who gave their life for France. Donovan Schram serves as Tratok Ltd’s Director of Business Development for Emerging Markets. This FSA registered graduate in Economics and Finance from the University of Cape Town, South Africa brings a great combination of financial and hospitality experience to the team. 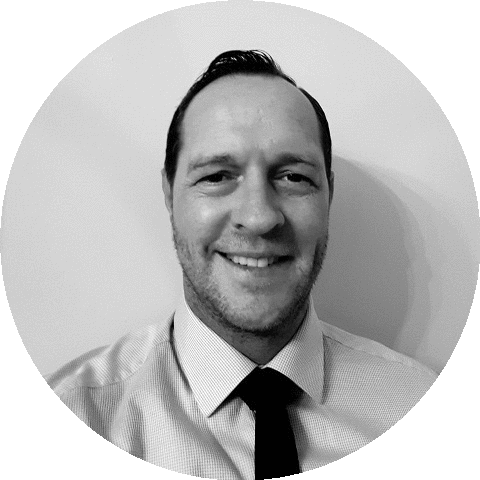 Mr Schram has over 10 years of international experience, including eight years as a Foreign Currency and Fixed Income trader at Barclays. In addition, he has over 5 years of hospitality and FnB experience, including working on one of the top 50 global wine-producing estates. A driven entrepreneur at heart with exceptional knowledge of emerging markets and relationships with key industry actors, the appointment of Mr Schram reinforces Tratok’s commitment to being a truly global solution and ensuring widespread adoption of our disruptive technology. With over 15 years of experience in hospitality and marketing, Antoinette is responsible for constructing and realizing the Tratok Project’s marketing strategy. In one of her most recent roles, Antoinette has worked as an International Sales Manager and was responsible for opening up International Markets for newly developed and unheard of products. Through her efforts and negotiations, she was able to ensure product listings with some of the largest retail chains in Europe, including Amazon, Rossman, World Duty Free and Dm-Drogerie Markt. Having also worked in Hospitality in Europe, South Africa, the USA and UAE, she currently holds a position as Director of Hospitality and Leisure at Sherazade Consultancy. 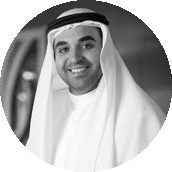 Mohammed Altajir currently works for Emirates NBD, the largest bank in Dubai. In his current role, Mr Altajir serves as the Manager of FX Analytics and Product Development within Wholesale Banking’s Research team. His main focus is on the major FX pairs with a strong emphasis on accurate forecasting. This is achieved via combining traditional fundamental and technical analysis with cutting-edge technologies such as sentiment miners, big data and computer-enhanced algorithms to identify market trends and risks. In his secondary role, Mr Altajir oversees the enhancement of research and informational awareness through the leverage of custom designed AI and machine learning technologies to add new capabilities to support the bank’s business functions. 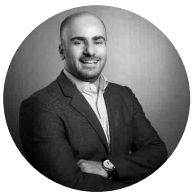 Combining his background in research and strategy with his strong regional business connections, Mohammed lends additional support to the project by advising on strategic partnerships and giving crucial insights into the project’s direction. Mustafa serves as a key developer for Tratok’s Machine Learning algorithm which is responsible for efficiently matching consumers with appropriate services. A holder of a BSc in Mathematics and an MSc in Applied statistics from the University of London, Mustafa has had an interesting career over the last few years. 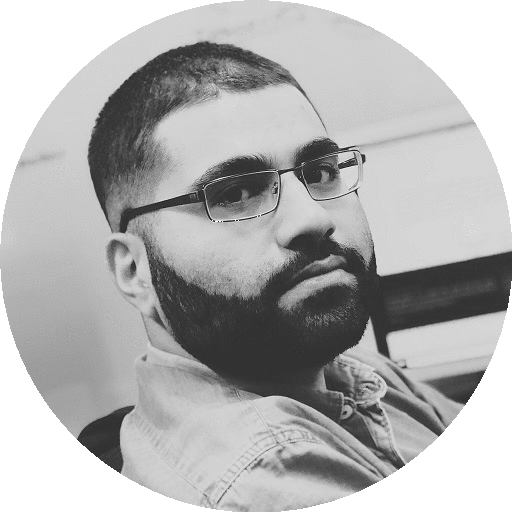 In his previous roles, Mustafa has worked as a data scientist for Aquila Insight (Merkle). In this capacity, he enabled clients including Uber, Renault, Sony and Wilko to gain a competitive advantage by helping them translate data into strategic options. Mr Kasdi has also worked with RenMoney MFB Limited, building scorecards that help determine customer loan default behaviour and therefore enhance credit risk models.